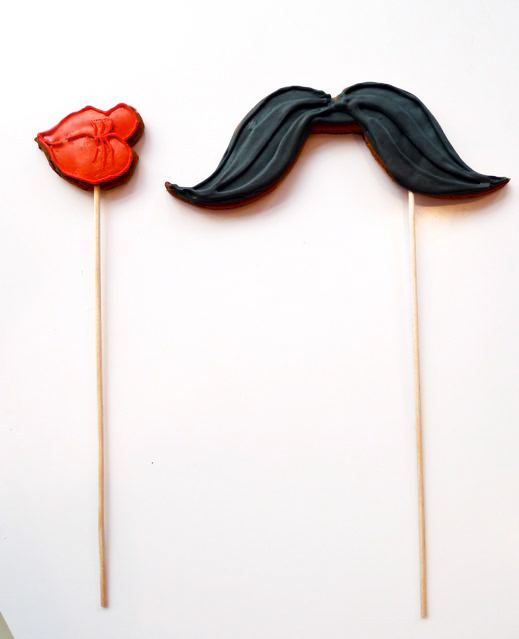 Confectionery Tales of the City: CAKE POWER cakes by Kate Sullivan. JuSt fOr FuN! 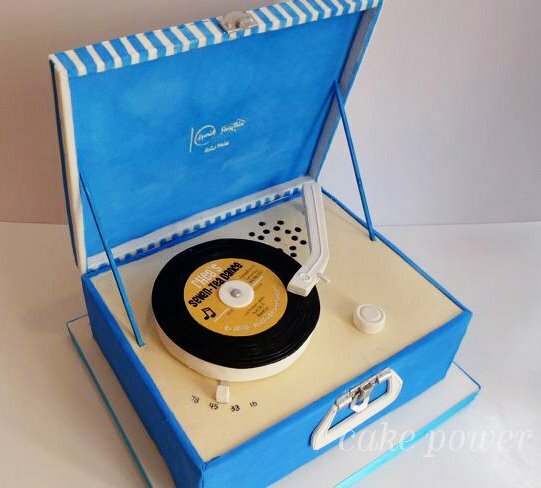 Cakes Dressed as Everyday Objects: BlackBerry Cake, Purse Cake, Record Player Cake, Wine Cake. 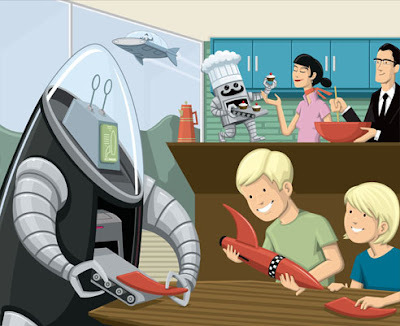 BAKER-BOT: the Future of Kitchen Gadgets? Kate Sullivan is a Brooklyn born baker combining a love for art and an infatuation for chocolate for over 20 years. Check out our website by clicking on the Cake Power logo above.